I’ve been meaning to post this up two weeks ago, but got sidetracked with other projects and work. *ho hum* Better late than never, I say! So if you didn’t already know, spring is a BIG DEAL in the miniatures community because a few of the large retailers and manufacturers run promotions and contests that you can enter to win gift certificates (or in RGT’s case, just to follow along for good ole’ bragging rights). To continue building on Greenleaf’s new laser cut products, it was no surprise to see that the shell kit they are offering for the 2011 Spring Fling is a laser cut kit. It’s a a cute little kit too! The nice thing about this kit and the contest is that it comes with a bunch of extra addons (sold separately) that you can use to enhance the base kit. The kit itself costs $49.95 with free shipping included. 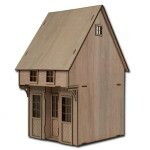 What I love about Greenleaf’s contest is the fact that you can name the dollhouse kit if you win! So no only do you get money if you win, you get naming rights as well! Be sure to check out the Greenleaf contest page for more information. Across the pond, the Dolls’ House Emporium has the Creative Competition with their Garden Pavilion. Their contest is open world wide too. 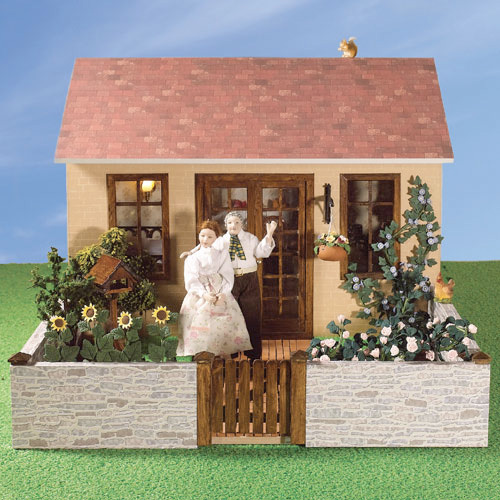 It costs $49 (USD) for the kit that also includes the garden walls with the wooden gate sold separately. I love the DHE kits and goodies, but it’s rather cost prohibitive for me due to the exchange rate and shipping. For those in my situation, it’s a great chance for you to win their vouchers. See the DHE contest page for further details. 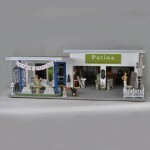 Miniatures.com a.k.a. 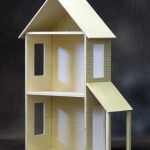 Hobby Builders Supply runs another big annual contest that I know many people get very excited about. This year, it makes use of their Fascination Station, which costs $127 on sale. The “entry fee” is a bit higher than the other contests, but the prizes are so worth it. 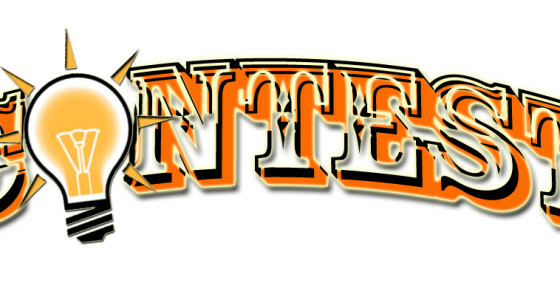 See the Miniatures.com contest page for details. The new kid on the block is the Real Good Toy’s Build-Along Project. 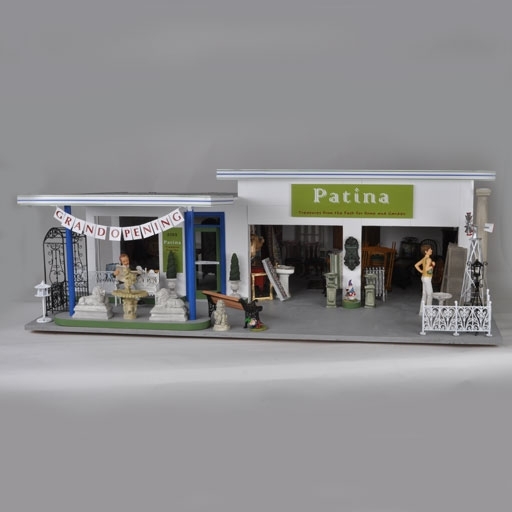 Unfortunately, there is no prize for joining this event, but its a great way to participate at length in a miniaturist community and get a RGT product on the cheap. Their Wall House Shell Kit costs only $33 (from an original $50 retail price). You can follow the Build-Along Project on the RGT Facebook events page. Since this is RGT’s first event like this, I’m really hoping that they will evolve it into contest like the others. 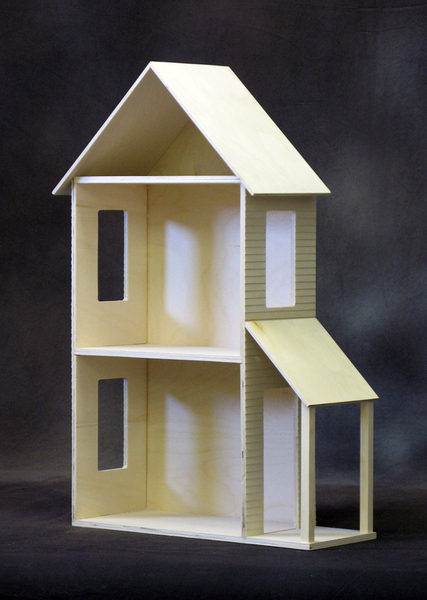 It would be awesome to have 4 options a year to build cool dollhouses and get chances to win goodies! These are the big contests that I am aware of. If you know of other companies or retail shops running contests, please let me know and I’ll be sure to include it here for everyone. For those that are working on their entries.. GOOD LUCK! Miniature Ikea Inspired VIKA Desk Giveaway!